Based in our Redditch Office, Gina supports the family department in relation to case management and assisting clients. 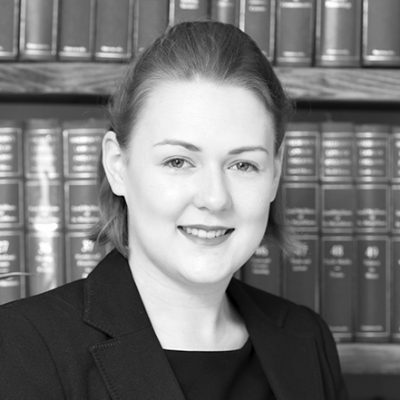 Gina is currently studying and training to become a Chartered Legal Executive, and has the benefit of acquiring the hands on practical experience in dealing with family related matters. Gina assists in meeting clients, taking instructions, preparation of documents including statements and assists Counsel at hearings. Gina has a proactive approach towards her work and excels in customer service. 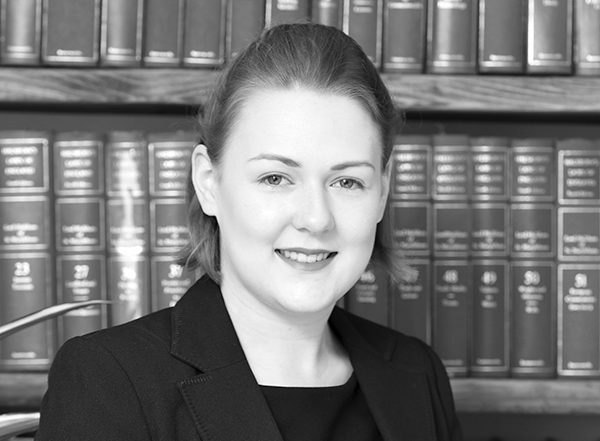 Gina is a member of the Chartered Institute of Legal Executives. Gina is very active and enjoys gymnastics and rock climbing. In addition, she is an avid book reader.